working condition all the time. Latch guards and much more. 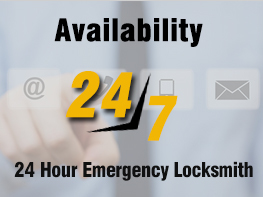 At Safe Lock Solutions, we are quick to respond to callouts because we fully understand that each second counts during an emergency lockout. Our skilled professionals operate 24/7 in order to get to you when you need us. You’ll be amazed at how quickly we get to the scene and get you back on the road, or on with your busy day. With Safe Lock Solutions, you can rest assured that prices will always remain competitive and affordable. Don’t hesitate, pick up the phone today and contact us at 0151 515 0123.